Bonus Video - How dangerous is our Fusion Reactor really? 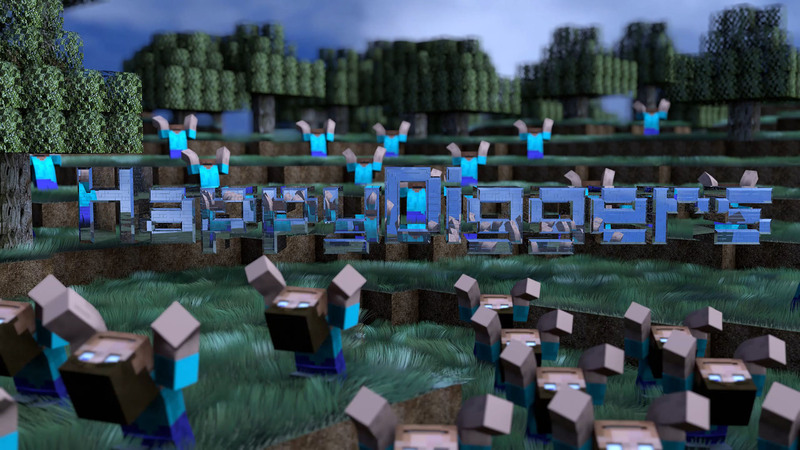 DOM in Minecraft - HappyDiggers Ep. 4 - Christmas Gifts!